Too Many Plugins? How Many WordPress Plugins Should You Use? Site loading time is one of the important factors in Google’s ranking algorithm. Low speed page loading is crippling for eCommerce sites. Customers are dissatisfied with such performance of the website and so they are less likely to buy from the same site again. So, we are presenting some tips for you to speed up your site swiftly and keep your visitors happy. Consider these plugins, as they provide all the front end developments you will require to speed up your website’s downloading speed. If your WordPress website has too many WordPress plugins installed inside, it is very important to measure the impact of plugins on website’s performance. It is not feasible to test each and every plugin installed inside manually. Sometimes, it may seem that installing many plugins will have endless problems associated with it, but if you check out few things listed here, these issues can be avoided. WordPress can handle a number of plugins actually!! In real terms, WordPress was actually able to manage unlimited plugins but few things split this fairy story. 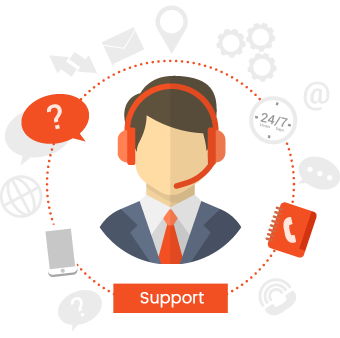 Make sure that you choose a reliable hosting provider that offers good bandwidth. Investing in good hosting provider can reduce chances of these issues. You might have used lots of WordPress plugins but have you ever checked if the plugin is developed using standard codes? Some plugins can cause your site crash if they are coded incorrectly. Being in IT industry, we, at Solwin Infotech have experimented sites in various ways to find an ensured way to maintain website smoothly. We have found that a large number of plugins not only reduces speed but it also affects compatibility, security, and other functionality. So, you need to balance in terms of installing plugins and maintenance. Don’t just run to install all those free plugins. Take time to explore the plugins, test them and use. Not only plugins, use all the possible ways to maximize site performance. Keep checking for obsolete plugins and remove unwanted ones at regular intervals. Make sure that you are updating the installed plugins because old versions are vulnerable to get hacked. It is very lightweight data plugin focusing on aggregating plugin work performance. 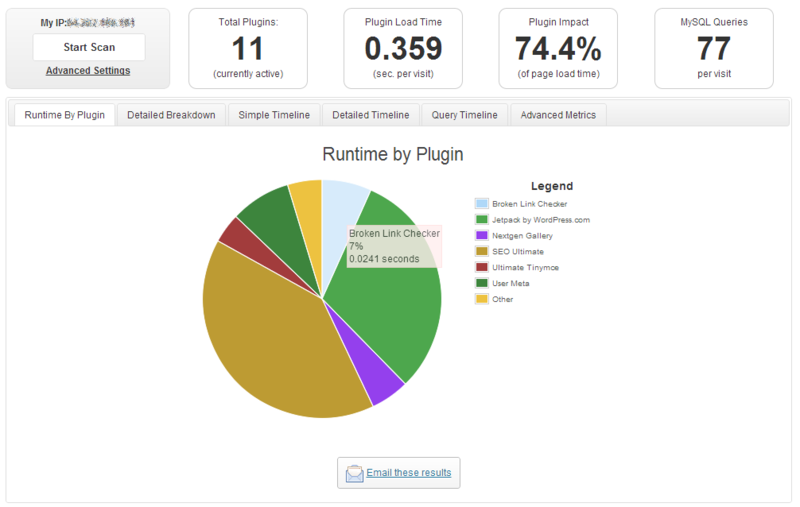 It is an awesome tool that shows any plugin dragging down the performance of your website. It is one of the best cache plugins available with lots of customize-able features that will surely maximize your site loading time to some extent. Even if you try other ways to optimize in all possible ways to accelerate your site, consider these caching plugins for minimizing your load times. So these were some tips that can be helpful for you to maintain your site performance with Lots of WordPress plugins. However, these are not only tips to follow but at least they are tried and tested. To end this topic, let us share that adding new features and functionality to your website is bound to have some or the other issues with time in terms of performance, usability, security, and reliability of your site. Issues may arise from time to time, hence it is recommended to use standard clean coded plugins. How many plugins have you installed? Do you have any tried and tested way other than these? Do you agree that the mentioned points are valid to enhance performance? Let us know what you think?